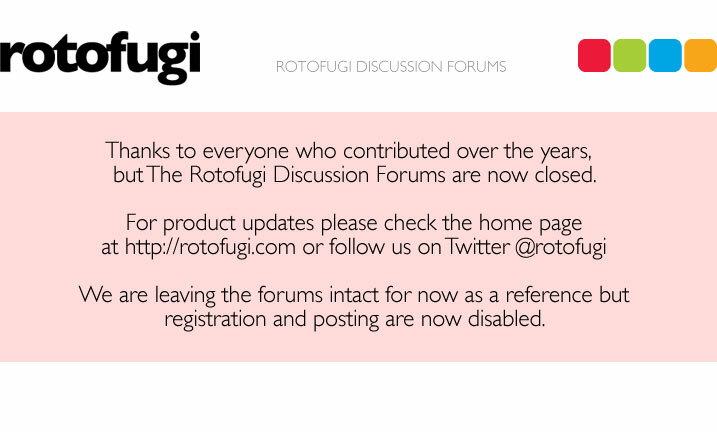 Rotofugi Forums • View topic - !!!! MONSTERBOX GROUP SHOW !!!! < Everything Else ~ !!!! MONSTERBOX GROUP SHOW !!!! Come celebrate All Hallows Eve with us early! Monsterbox is a public art project created by Tewz & IKill that has been featured on http://www.fecalface.com, AnimalNYC & many of other fine art/media hustlers! It involves rescuing the free plastic newspaper boxes commonly found at busy urban intersections, and giving them new life by turning them into MONSTERBOXES! MONSTERBOX ART SHOW Halloween event. Come dressed in a costume, drink, dance, and see what these fine folks have created ... a MONSTERBOX !!! Photos from this show, and past creations are being compiled into a book. If you have good photos, please email them to me. All of the Boxes created for this show will then travel to other shows in other cities. St. Louis & New Orleans are next !!!! Send me an email if you would like to see this show come to your city. p.s. If you weren't included, it doesn't mean that you were excluded. There might still be time for you to get in the show.